One of the more interesting council races of this year's municipal election has ended with longtime councillor Giorgio Mammoliti out of a job, as fellow incumbent Anthony Perruzza beat him in Ward 7 (Humber River-Black Creek). One of the more interesting city council races of this year's Toronto election has ended with long-time councillor Giorgio Mammoliti out of a job, as fellow incumbent Anthony Perruzza beat him in Ward 7 (Humber River-Black Creek). Mammoliti, long a controversial councillor who advocated dismantling community housing during this campaign, secured about 24 per cent of the vote, according to CBC Toronto's projections. Perruzza, meanwhile, who won his ward in the 2014 election with a whopping 70 per cent support, took about 37 per cent support tonight. John Tory wins a commanding victory, but can he command the new council? In another hard-fought race between incumbents, Josh Matlow beat Joe Mihevc by about 11 percentage points in Ward 12 (Toronto-St. Paul's). Matlow has been a sharp critic of Mayor John Tory on council, and the mayor endorsed the more left-leaning Mihevc. Late Monday, Matlow noted that Mihevc has "a wonderful legacy" as a "social justice warrior for many years. "I intend to reach out to Joe and I hope he continues the work in a community that loves him." In another faceoff between political veterans, incumbent and former Liberal MP Jim Karygiannis beat incumbent and Drake pal Norm Kelly with 47 per cent support in Ward 22 (Scarborough-Agincourt). Over in Ward 3 (Etobicoke-Lakeshore), another controversial councillor, Mark Grimes, handily won re-election despite a challenge from progressive candidate Amber Morley. Grimes, a long-time Tory supporter who secured the mayor's endorsement ahead of Monday's vote, has faced questions about his council attendance record, as well as his relationship with developers. Gord Perks won handily in Ward 4 (Parkdale-High Park), as did Ana Bailao in Ward 9 (Davenport). Joe Cressy took Ward 10 (Spadina-Fort York), Mike Layton won Ward 11 (University-Rosedale) and Michael Thompson handily won Ward 21 (Scarborough Centre). Denzil Minnan-Wong fought off a challenge from another former provincial Liberal cabinet minister, David Caplan, in Ward 16 (Don Valley East), while Shelley Carroll took Ward 17 (Don Valley North). Paul Ainslie, a Scarborough councillor who has opposed the subway extension into his area, easily won re-election in Ward 24 (Scarborough-Guildwood). There were only two open wards in this election, and both ended in close votes. Realtor Cynthia Lai took Ward 23 (Scarborough North) with 27 per cent support, while Brad Bradford, who worked with losing mayoral candidate Jennifer Keesmaat in the city's planning department, eked out a victory in Ward 19 (Beaches-East York) over former NDP MP Matthew Kellway. Bradford took 39 per cent of the vote, according to CBC Toronto's projections, to Kellway's 38 per cent. Bradford, who rang a strong grassroots campaign and received an endorsement from Tory and the outgoing councillor for the area Mary-Margaret McMahon, thanked his supporters on Twitter. "I'm inspired by the engagement of this community and by the belief we share in community-led change," Bradford tweeted. "I can't wait to get to work for everyone in Beaches-East York." Toronto's municipal election came just over a month after a court decision paved the way for a 25-ward vote. 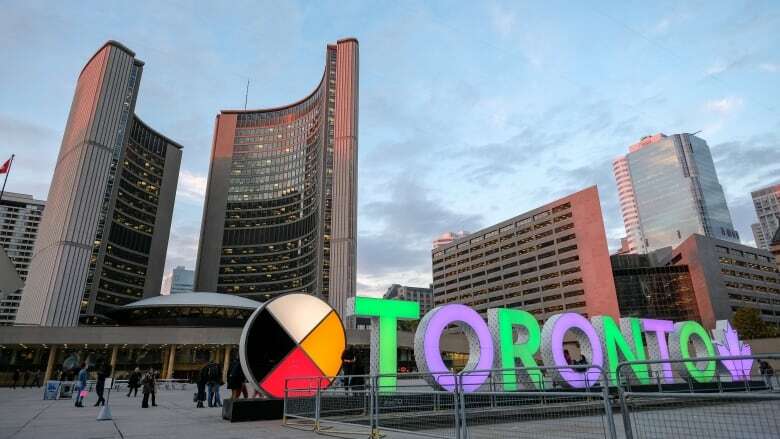 The city clerk had been planning for a 47-ward election, but legislation from the PC government — the Better Local Government Act — slashed council just three months before voters were set to go to the polls. An Ontario Superior Court judge blocked the legislation, prompting Premier Doug Ford's government to announce its intention to invoke the constitutional notwithstanding clause to override the ruling. But on Sept. 19, a three-judge panel of the Ontario Court of Appeal granted a stay of the Superior Court ruling, meaning the 25-ward vote could go ahead. In one of the more packed ward showdowns, incumbent John Filion beat nearly 20 other candidates, including taxi industry representative Sam Moini and former councillor Norm Gardner, in Ward 18 (Willowdale). In other council races that were battles of incumbents, Ward 1 was an interesting showdown between two incumbents who were also supporters of the premier: his nephew Michael Ford and Vincent Crisanti. Ford won handily with 42 per cent support to Crisanti's 34 per cent. In Ward 2, Stephen Holyday prevailed over John Campbell, while in Ward 5, council Speaker Frances Nunziata beat Frank Di Giorgio. In Ward 6, James Pasternak prevailed over Maria Augimeri; in Ward 15, Jaye Robinson defeated Jon Burnside; and in Ward 20 budget chief Gary Crawford ousted Michelle Holland-Berardinetti. Other incumbents who were tossed from office include Christin Carmichael Greb in Ward 8 (Eglinton-Lawrence), who lost to former Liberal MPP Mike Colle, and Neethan Shan, who suffered an extremely narrow loss of about 150 votes to Jennifer McKelvie in Ward 25 (Scarborough-Rouge Park). 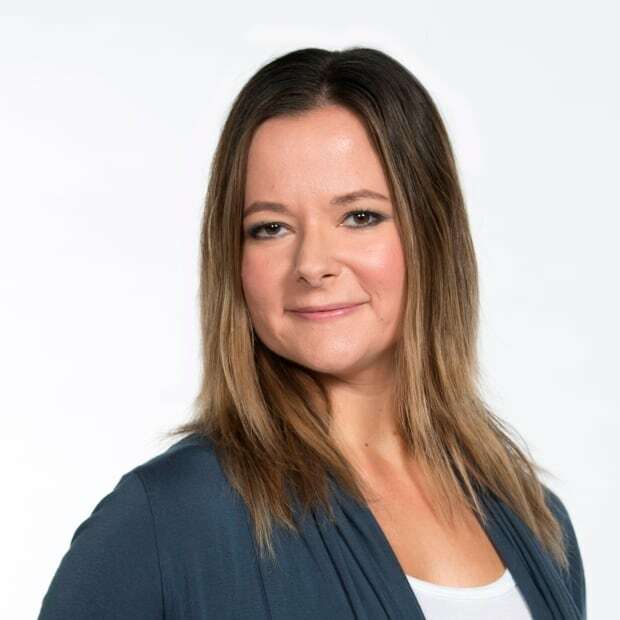 Andrea Janus is an online reporter at CBC Toronto and can typically be found writing and editing breaking news early weekday mornings, a cup of Earl Grey tea at hand. While her focus now is local news, she has written extensively on health matters, as well as federal and provincial politics. A native Torontonian, Andrea recently took up cycling and it's now her preferred method of getting around town (and she’s always ready to tell anyone who will listen all about it).